The River Project has had a marine station on the Hudson River at Pier 40 (near Harrison Street) since 1986. It conducts scientific research on the fragile Hudson estuary from the pier and works to connect the spectacular waterway to the public. 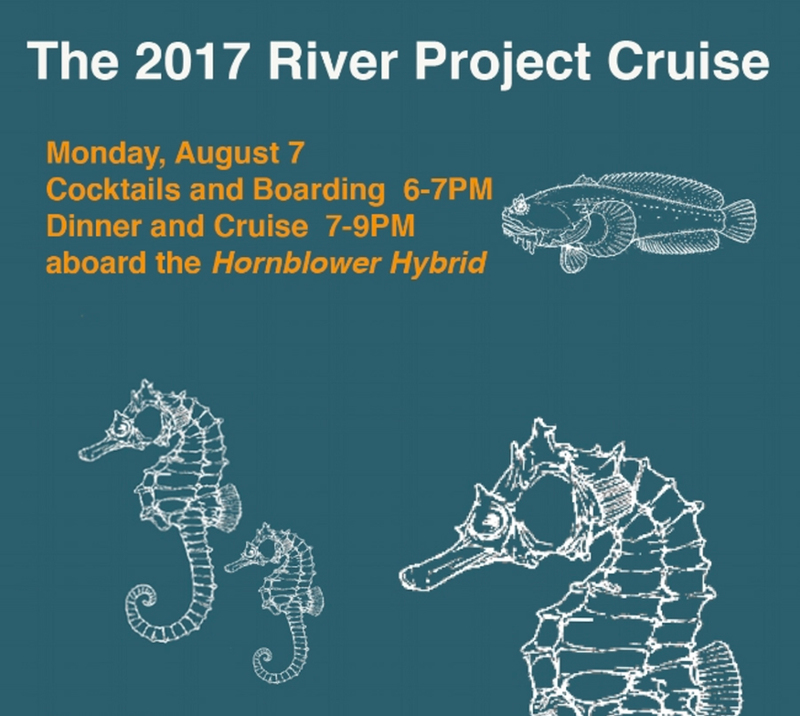 Its yearly boat cruise on the river will take place aboard the Hornblower Hybrid on Monday, August 7th and will include a cocktail party and evening cruise around the Statue of Liberty. The event will also honor Hudson River supporters Senator Brad Hoylman, Billion Oyster Project Director Pete Malinowski, and author Mark Kurlansky. The tickets are available at $250 and up. For more information, email cathy[at]riverprojectnyc.org or call (917) 841 – 5720.